I am fascinated with zombies—obsessed, if you will—and I have been since the first time I watched Night of the Living Dead many, many years ago. When I get really stressed out, I often dream of the undead and have to find ways to fight against them. That is where the inspiration for Life After the Undead came from. The dream occurred several years ago, and while I don’t remember the exact details, I recall that my spouse and I were hiding in a small town while all of the zombies were migrating through. They were heading West so the humidity didn’t cause them to deteriorate faster. I woke up and thought, “Hey, that’s a great idea!” So I fleshed out the story. It started out as a short story focusing on one small snippet in time. That story was published somewhere (I can’t remember and it’s no longer linked on my blog), and then I decided to expand it into a novel. 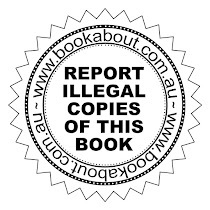 The first attempt was an adult novel. I’m fairly certain there were some cuss words in it and a bit more carnage. I decided to send out queries for the story to agents. For the first round, I sent it to 31 agents, all of which rejected it, except one who suggested I turn it into a young adult novel and then resubmit. So I did. This required me to clean up the language a bit, take out some of the gore (although it still has its fair share), and make my main character a bit more naïve. I believe I also changed it from third person to first person. I sent it back in, feeling pretty good, and then she rejected it. But that didn’t discourage me. I sent it out again as a young adult novel. For the second round, I queried 28 agents, all of whom rejected it. After that, I sent it to a few indie publishers, and one of them picked it up. I met a book cover designer online who painted (honest to goodness painted!) covers, so I commissioned him to create the cover. The way the deal worked was that he would send the cover idea, then it was up to the publishing company to put on the title and my byline, which they did. The artist was then free to sell the original painting, which he did. However, I decided that I liked it so much I wanted one for my collection, so I asked him to create me another with my title and byline on it. It wasn’t something he normally did, but he did it for me. The painting proudly hangs in my house. 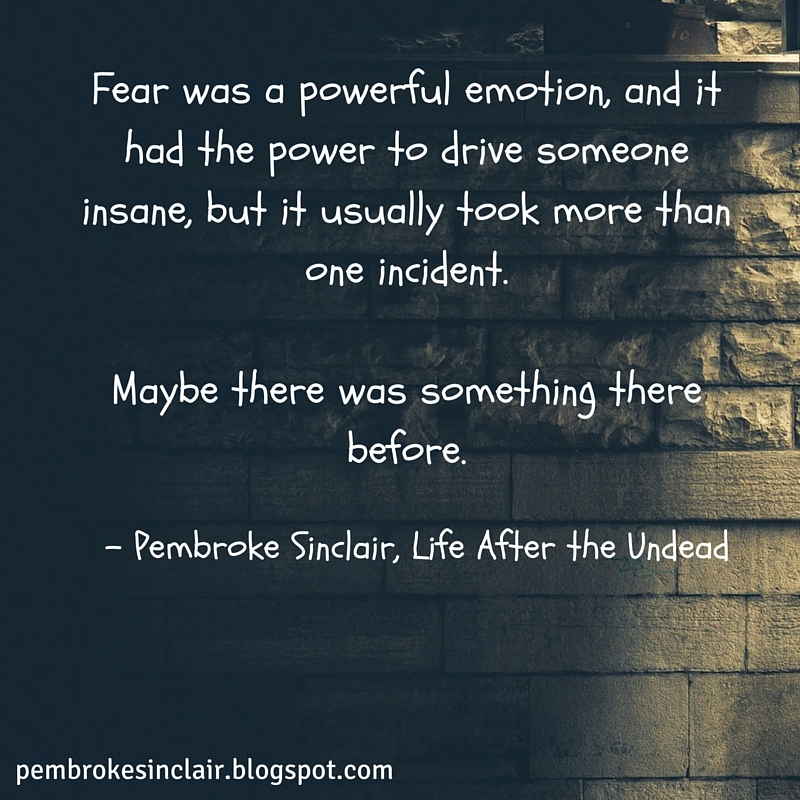 Life After the Undead is one of my favorite stories. One of the things I like so much about zombies is that they allow me to explore the question of what it means to be human. That’s a theme that runs through a lot of my books. Plus, I just really like zombies. 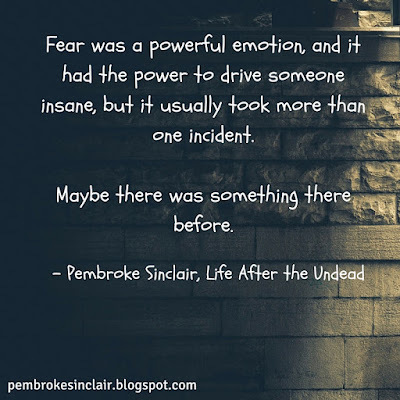 As the years went by, I wanted to breathe some life back into the story (pun intended), so I decided to republish with another publishing house. This allowed me to go back and make edits, expand the story and take out some things that bothered me, and I got a new cover. It was a lot of fun to go back and reread the story and make changes. I’m feeling pretty good about the story, and I think it’s closer to my vision of how I originally imagined it. Every time I reread it, I find a new aspect that makes me enjoy the story all over again. I would have imagined that after all this time and changes the story would get old, but it hasn’t. It’s still one of my favorites. Jessica Robinson is an editor by day and a zombie-killer by night (at least in her books). 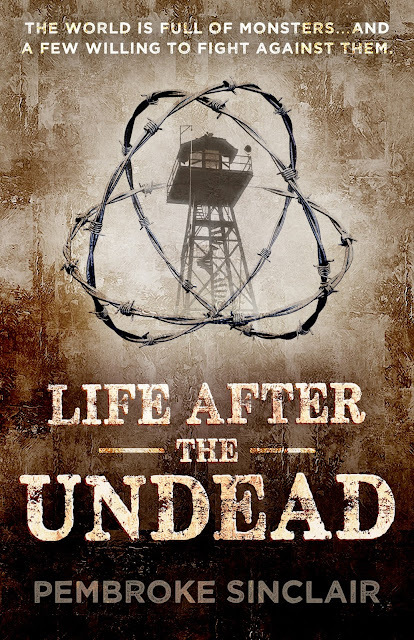 Since the first time she watched Night of the Living Dead, she has been obsessed with zombies and often thinks of ways to survive the uprising. 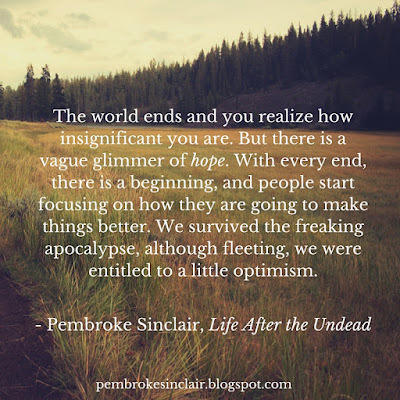 In addition to her nonfiction book, under the pen name Pembroke Sinclair, she has written YA novels about zombies and the tough teens who survive the apocalyptic world. 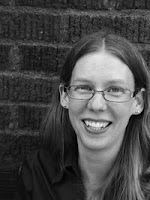 She has also written nonfiction stories for Serial Killer Magazine and published a book about slasher films called Life Lessons from Slasher Films.